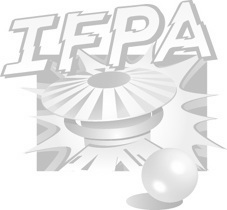 Five rounds of qualifiers, IFPA-style points, single matches. Top eight go to head-to-head single elimination playoffs to win that goddamn trophy! Open at 5 to get warmed up, then we'll try to get things going at 6.